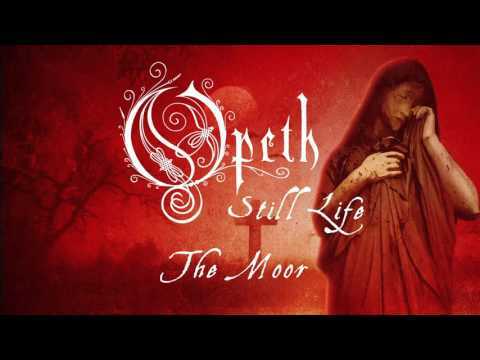 The Moor is the first track on Opeth's concept album Still Life and tells about a man who was shunned by his community. He was called an "ungodly freak - defiler", and was "branded a Jonah with fevered blood". He was beaten, burned, covered with mud, and banished from his town, returning 15 years later for his love Melinda, whom he had to leave behind when he was banished.